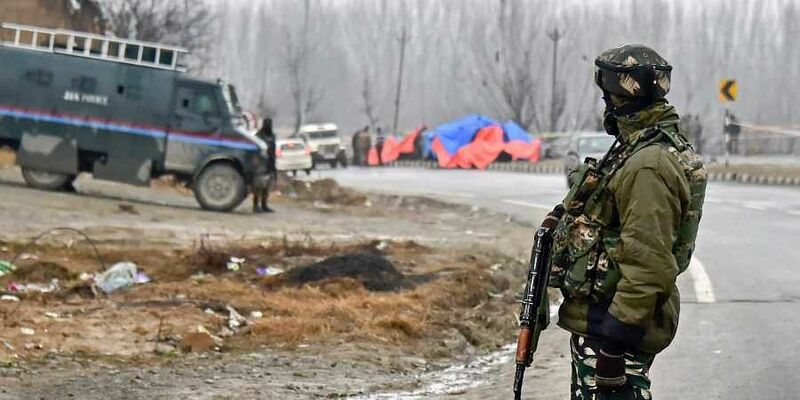 While the Pulwama attack brings focus back on the rise and return of Jaish-e-Mohammad as a terror outfit, it also sheds light on the harassment and violence that youngsters in the Valley face daily. Every time Mahendra Singh Dhoni dispatched the cricket ball into the stands with his trademark helicopter shot, a young boy in south of Kashmir would howl with glee and dance in the aisles. He would refuse to speak to anyone and lock himself indoors when Team India lost a cricket match. He wore his heart on his sleeve — a sleeve that bled Blue. On February 14, this young cricket-crazy fanatic, Adil Ahmad Dar, blew himself to bits, killing 45 CRPF personnel in a suicide mission. With this horrific incident, the dreaded suicide bomber returned to the Valley after a gap of nearly two decades. The Jaish-e-Mohammed (JeM) marked its entry into the Valley in 2000 with two suicide car-bomb attacks on the Army headquarters in Badimbagh Cantonment. In both these incidents, the common factor was homegrown terrorists aided by the backing of JeM. Over the years, JeM has been steadily recruiting and training Kashmiri youth to spread unrest and terror in the Valley. However, the February 14 attack on the CRPF convoy has changed the dynamics of militancy in the Valley. Security forces and intelligence agencies are both alarmed because of the presence of the suicide bomber. “The attack in Pulwama is the Jaish way of employing their tactics in Kashmir. They have used the same tactics in Afghanistan with success and now they want to emulate the same in J&K. It would not be surprising to see more attacks of this sort in the near future,” Ajai Sahni, director of Institute of Conflict Management said. Former Director General of Police J&K Kuldip Khoda said the bombing will have a major impact. “It is the first time that a successful operation was carried out by a local suicide bomber. It remains to be seen how they use this phenomenon,” he said. About 320 Kashmiri youth including some PhD scholars have joined the militant ranks in the Valley since 2017. In most cases, the recruits faced harassment by security forces. A video of a young boy had gone viral on social media in Kashmir where he had pleaded militants to let him and his friends join militancy and be “active”. In the 1.05-minute video, the boy alleged that youngsters were being harassed by the Army’s Rashtriya Rifles camp at Tahab in Pulwama district. “They beat us daily, check our mobile phones, call us in the evening and hurl abuses. The officer of the camp harasses every youngster, whether he has a beard or is clean-shaven. To clean-shaven youth, he asks them to work as informers of army and to bearded youth, he harasses them to give information of militants. Despite fully knowing that they don’t have any contact with militants, they are unnecessarily harassing us. Enough is enough”. I and my friends want to join militancy and be active,” said the boy. Adil’s journey, from being a die-hard Dhoni fan to turning into a suicide bomber has a depressing narrative. He was a class 12 student who helped his father Ghulam Hassan Dar in running the household. His elder brother is a carpenter and his younger one is pursuing his graduation. “My son was hardworking. He was to appear for his class 12 examination last year,” said Ghulam. So how did the diehard fan turn into a suicide bomber? His friends and relatives reveal a series of incidents that led to his transformation. “He was subjected to harassment by security forces in 2016 during a stone-pelting incident at Kakapora area when he was heading home,” his father said. 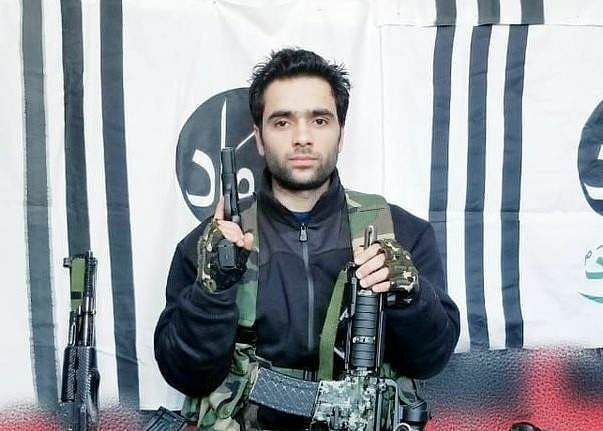 He said Adil was detained by J&K Police’s Special Operations Group (SOG) personnel and made to rub his nose on the ground and swirl around the police vehicle. Dar said after his release, Adil asked them why he was harassed. “We had no answer, but we managed to calm him saying it was not a big deal. However, it was an extremely humiliating experience for him...” Ghulam said. Several neighbours claimed that security forces also tried to set Dar’s house on fire but this claim could not be verified. The Pulwama district along with three other south Kashmir districts of Anantnag, Shopian and Kulgam have been on boil since the killing of Hizb commander Burhan Wani. I think indian forces should mend their way to deal the civilian in Velley. It is easy to blame others for any incedent but this will lead further more worse situation. For political milage sentiments of hate are creating in country. Try to make peaple cool and calm. Some foriegn and internal hands may take the adventage. May the soldiers rest in the peace. Well done New Indian Express. This is worth a Bollywood. Kudos to the story writer.